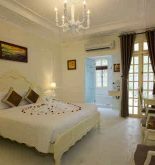 Hoi An Paradise Hotel is located at Hoi An city, where is just distant the famous Hoi An old quarter about 300 metre. This place has outdoor swimming pool, free bicycle rental and wifi. This modern building is distant Cua Dai beach 3,7 km. From hotel, tourists can also visit Cam Pho temple and Japanese Bridge where is distant 300 meter and 600 meter. The Da Nang international airport is distant this hotel 22 km. It is equipped the big window for welcoming sunlight. All of rooms of hotel has mini bar, television and seating area especially the private bathroom comes with hair dryer and bidet. What is more, some of them overlook swimming pool. 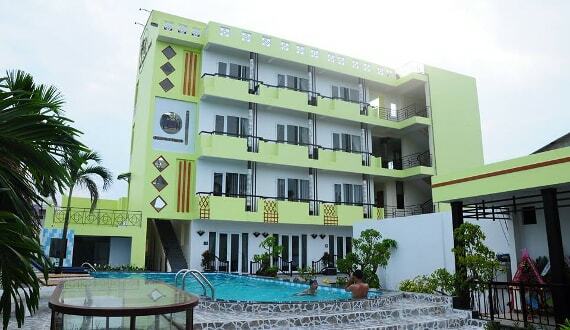 Hoi An Paradise Hotel has 24-hour reception and provides laundry service. Moreover, hotel are able to also arrange airport transfer and shuttle service for fee in order to create convenience for tourists. The on-site restaurant meets dining demand of tourists by a lot of great Malaysian dishes as well as Western famous dishes. Tourists of hotel can also dine in their room. Address: 86 Tran Hung Dao Street, Hoi An, Quang Nam, Vietnam. 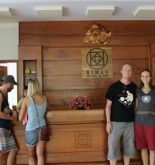 This information has been supplied by Paradise Hoi An Hotel.